The swashbuckler Brendon McCullum is known for the destruction he brings onto the opposition bowlers. The New Zealand skipper is one of the best hitters of the ball. He has shown his powerful hitting capabilities in all the formats of the game. 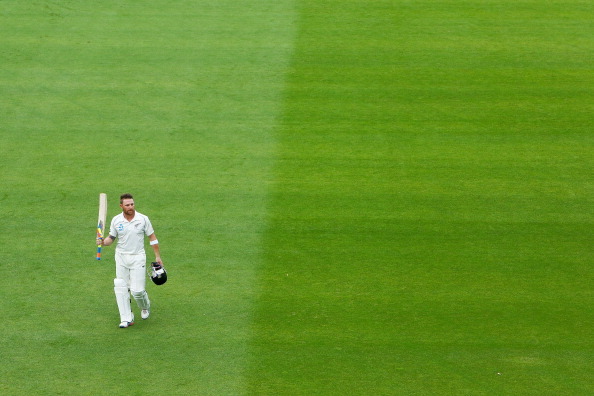 McCullum’s Test career spanned 101 Tests and he scored a total of 6428 runs that includes a triple century under his name, recording his name as the only New Zealander to do so with the highest score of 302* a knock he played against India. Brendon McCullum is 10th in the list of players with highest strike rate in Test cricket, with the figures 64.53. 9th name in the list of the batsmen with highest strike rate in Test cricket, former Sri Lankan captain Sanath Jayasuriya surprisingly for the first-half decade of his career was considered a bowler who could bat. Jayasuriya had a strike rate of 65.10 making it to the top 10 even when he retired way back in 2007. 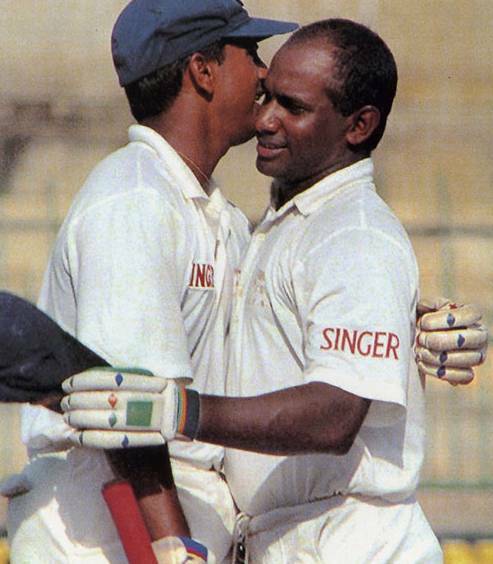 In his tenure of 16 years, from 1991-2007 Jayasuriya played a total of 110 Test matches and 188 innings. His total of 6973 runs, includes a triple ton. His best being 340. One of the most thrilling batsmen in the world today, Dilshan is 8th in the list. He is known for his aggressive batting and natural timing. 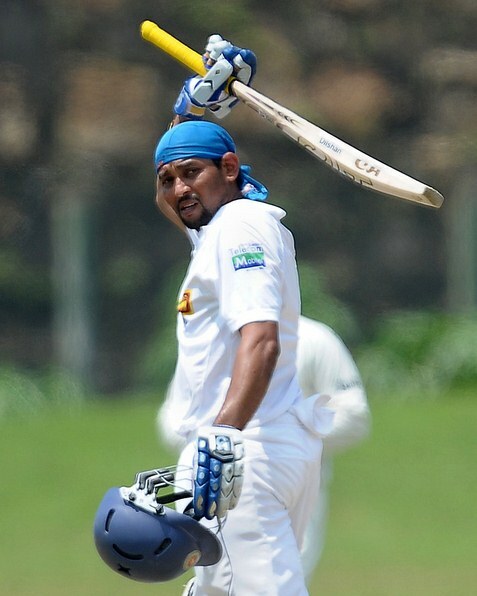 Dilshan has played 87 matches that includes 145 innings and scored a total of 5492 runs. Playing defensive is the last option Dilshan resorts to. He has a strike rate of 65.45 and has hit 16 centuries and 23 half centuries. Known for his ‘Dilscoop’ Dilshan loves to play the ball through the off-side. 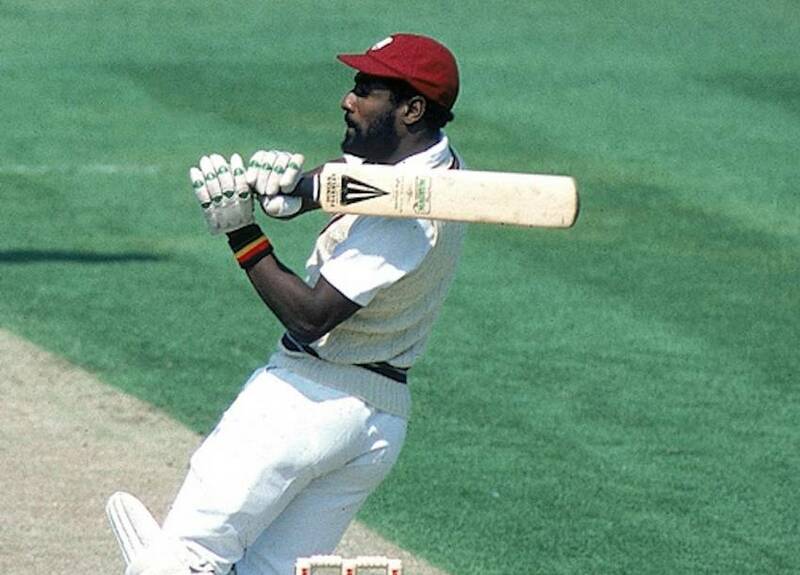 Known as a legend in the cricket universe Viv Richards is the number 7 batsman with the highest strike rate in Tests. The most devastating batsman of all time put up a show whenever he went on to the crease. In his 17 years long career, and a total of 121 matches that had 182 innings Sir Vivian Richards played with a strike rate of 69.28 in his Test career. His total runs count to 8540 at an average of 50.23. Vivian Richards’ highest score is of 291. He was the most dreaded player of his time, and undoubtedly the best West Indian. The greatest batsman of cricket’s golden age Victor Trumper played for the Australian side since 1899-1912. The cricketing legend is no more amongst us as he died at a very young age of 37 following a kidney disease on 28th June 1915, it was one of the grayest day in the history of cricket. It was his ability to score big runs along with the orthodox method of playing that distinguished him from the others of his period. The destruction Trumper brought upon the other teams is evident from his name in the list of the batsmen with highest strike rate in Test. He played a total of 48 Test matches and 89 innings scoring 3163 runs altogether at a strike rate of 69.45. Trumper’s best knock is that of 214* runs. 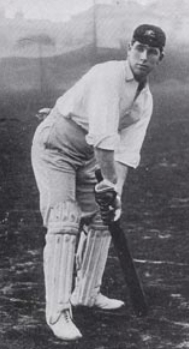 Short and sturdy Australian left-handed batsman, Clem Hill played during the years 1896-1912. 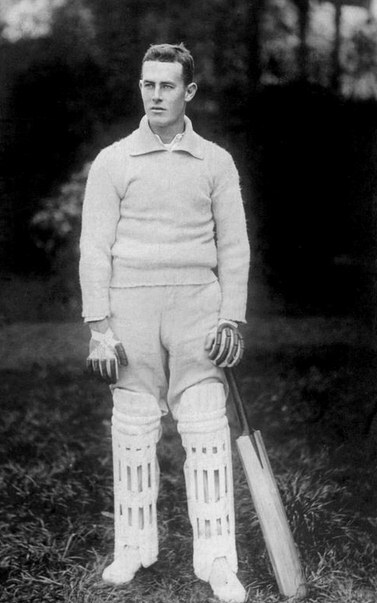 Hill was the first batsman to make 1,000 Test runs in a calendar year, a record that was repeated for the coming 45 years. Also, the Test captain for the Australian side Hill was one of the finest players of his time. In the total of 49 matches and 89 innings that he played Hill scored a total of 3412 runs with 7 hundreds and 19 fifties. His strike rate of 74.91 lands him 5th on the list. The diminutive and lethal opening batsman of the Australian team is the world’s fourth best batsman with the highest strike rate in Test cricket. In just 51* matches that he has played which includes 93 innings David Warner has made it tough for the opposition bowlers to bowl to him. With an amazing strike rate of 76.99 one can imagine the speed of his game. 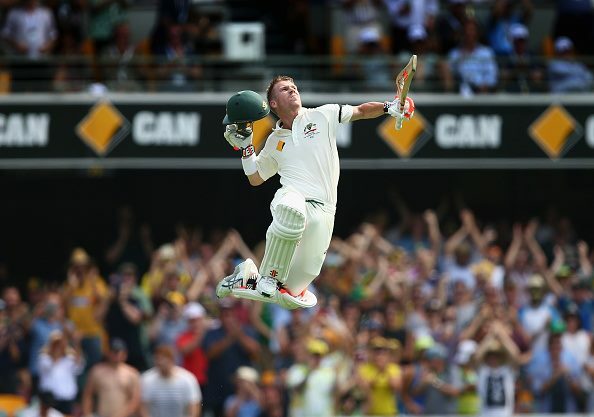 Warner has made a total of 4489 runs at an average of 50.81. He has 15 tons and 20 fifties under his name with 253 being his highest score in Test cricket. The captain of the Indian team that won the first World Cup for the country in 1983, the greatest pace bowler Indian sub-continent has ever produced and also a bliss in terms of all-rounders. 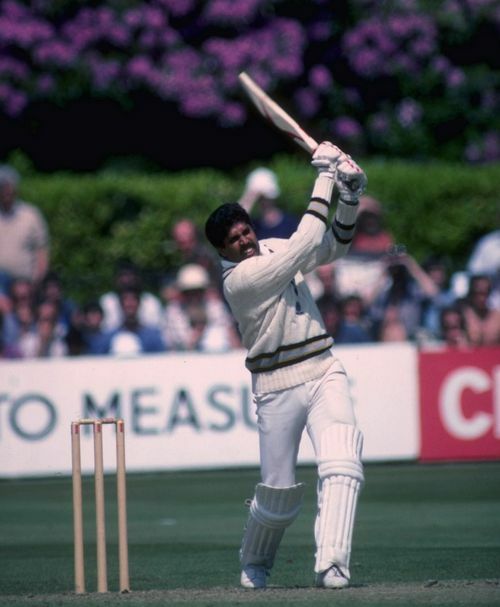 Kapil Dev’s accuracy and talent to swing a ball was exceptional, and even better was his capability to hit a ball. Kapil Dev is 3rd in the list of the batsmen with highest strike rate in Tests, with a strike rate of 80.91 in a total of 131 matches he played. His tenure was from 1978-1994 during which he scored a total of 5248 runs, which comprised of 8 centuries and 27 half-centuries. 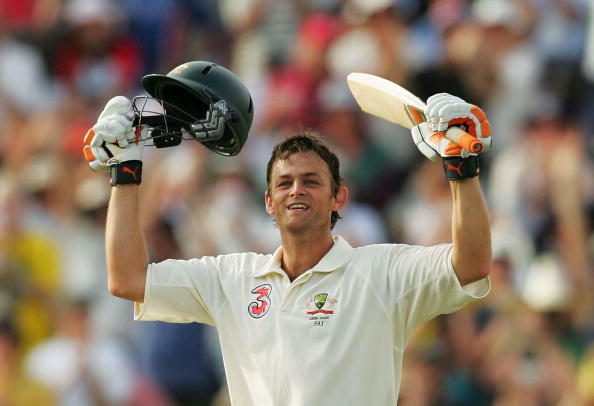 The most exhilarating cricketer of the modern age, for Adam Gilchrist anything else hardly matter except for going in and delivering his best. The gentleman of the game that Gilly is, has brought him fans that love him with all their hearts from every corner of the world. 2nd in the list, Gilchrist has an amazing strike rate of 81.95. He served Australia as a batsman as well as a wicketkeeper since 1999-2008. In the 96 matches and 137 that he has been a part of he scored a total of 5570 runs with the highest individual score of 204*. Reigning the table of the batsmen with the highest strike is, Virender Sehwag the fearless hitter and opening batsman of the Indian team. Sehwag has a strike rate of 82.23 that brings him to the number one place. He is a genius in boundary hitting and loves to just dash every ball that comes his way. 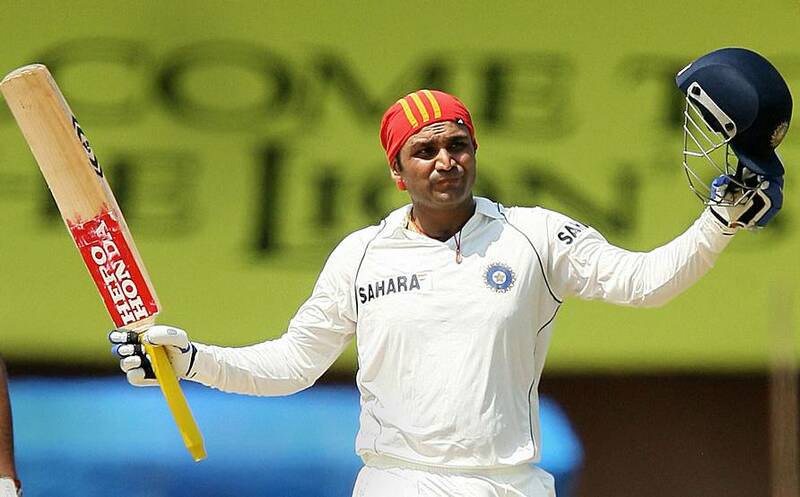 12 years of playing for the Indian side Sehwag has been a part of 180 innings and scored 8586 runs. His highest runs include a couple of triple tons, that came against Pakistan and South Africa. The highest score for Sehwag is 319.